Should I envy too? 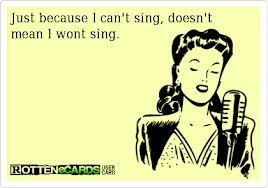 Neither can I sing !!! The nightingale has always been a poets muse because of its spontaneous song! !